This Homemade Mustard Recipe has it all: sweet, spicy and savory. 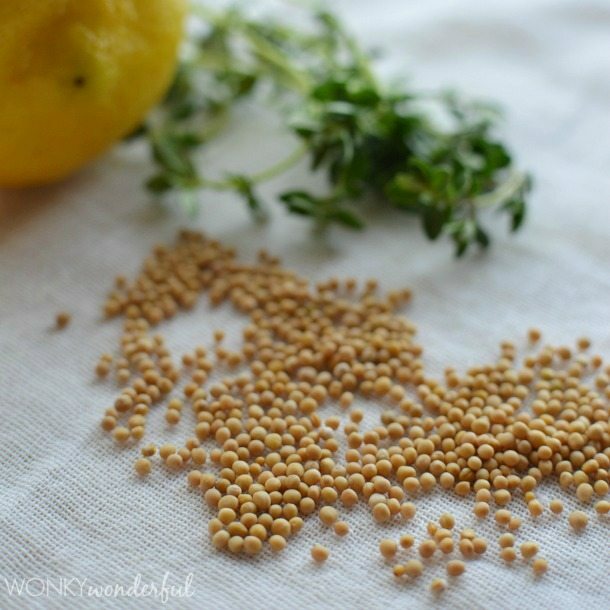 Ever wonder how to make mustard? You aren’t going to believe how simple it is! I love mustard! On sandwiches, in dressings on pretzels. My favorite has to be Giant Fair Corndogs drenched in mustard. Love It! I finally decided to try making my own Homemade Mustard Recipe. 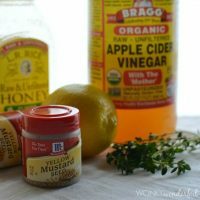 A mixture of a few of my favorite ingredients: Bragg Apple Cider Vinegar, Honey, McCormick Yellow Mustard Seeds, Lemon and Thyme. Add a few other spices and you have a fantastic homemade mustard to slather onto your next ham sandwich! The best part of making your own condiments is that YOU control the ingredients. Switch out the thyme for your favorite herb. Add extra honey for a sweeter mustard. Or add horseradish for a super spicy mustard! This mustard is not for the faint of heart. The mustard seeds add quite a kick! So, tread carefully if you decide to add extra heat. Oh, and to get that gorgeous Yellow mustard color, you will need to add turmeric. 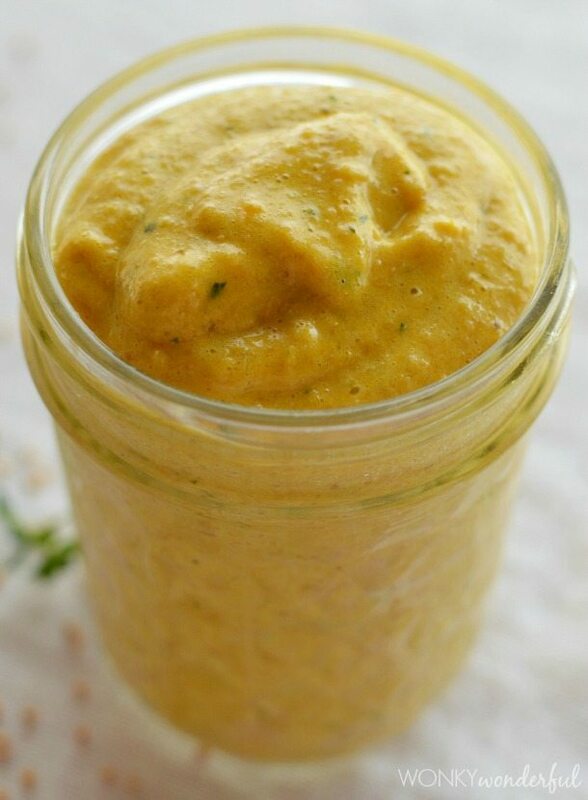 Without turmeric the mustard is beige and will be missing that traditional mustard flavor. So, how do you make homemade mustard? It is so easy. Just soak the seeds overnight, they will absorb most of the liquid. Then just add the other ingredients and puree to your desired consistency. Done! 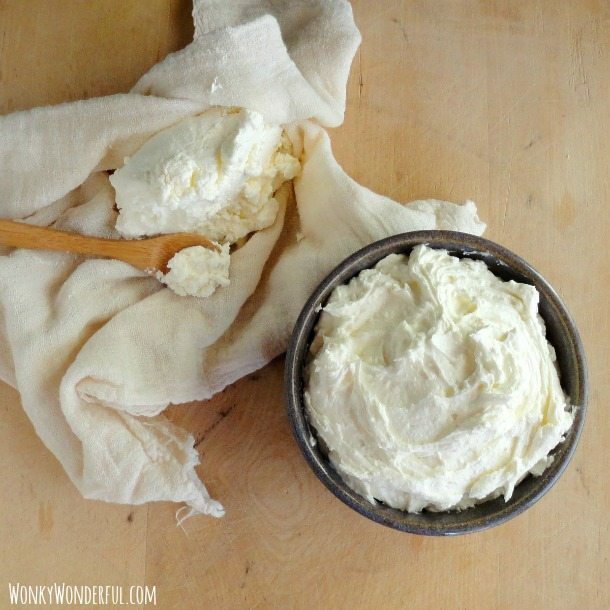 Make it in small batches and store in the refrigerator. Use within 3-4 weeks. Or give as a gift along with some bbq gear to your favorite grill master! 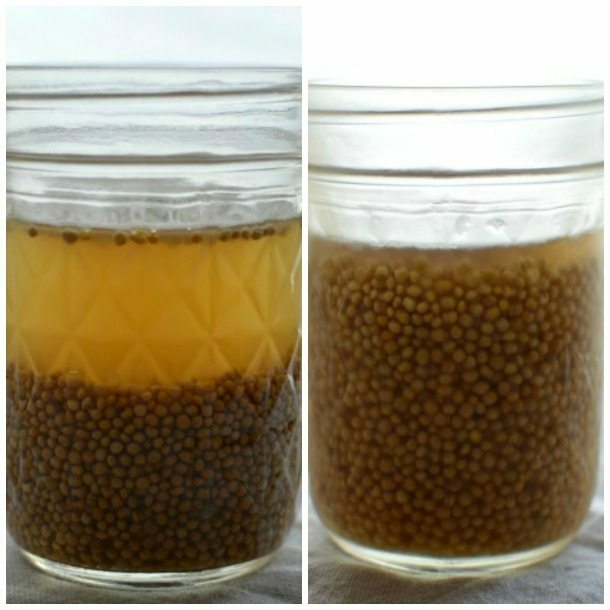 Combine the mustard seeds, water and apple cider vinegar in a glass jar. Seal and refrigerate overnight. Add the remaining ingredients and puree to desired consistency. Add more honey or herbs to taste. Store in a clean, air tight glass jar. 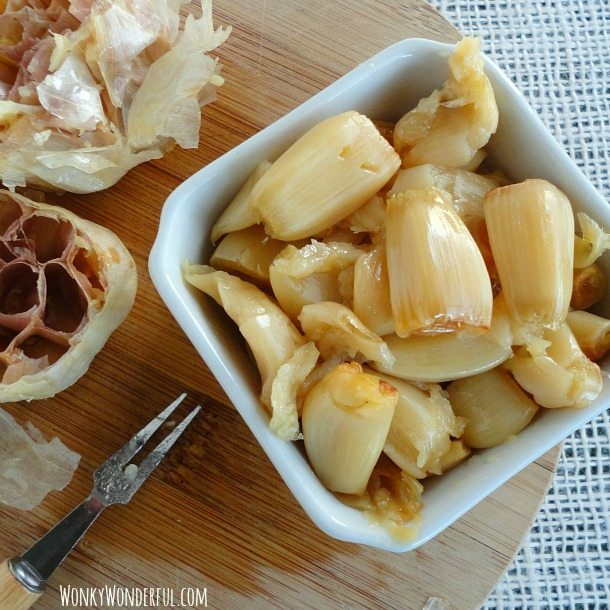 Refrigerate and use withing 3-4 weeks. This recipe yields 1 cup of mustard. WOW!! How easy is that! I will have to give this a try because I am also a mustard fanatic and I go through it like it is going out of style. I am still looking for it, but years ago I had a similar recipe for mustard. The two radical differences are 1. using 1/2 white mustard seeds and 1/2 black mustard seeds, and 2. Instead of using apple cider vinegar, it called for hard apple cider. It didn’t matter how many times we doubled the recipe, it was gone after a partial tour around the room! Oh, that sounds delicious! I wanted to use some black mustard seeds but couldn’t find them anywhere. Can this recipe be canned (processed)? Hi Cheree. I’m sorry to say that canning is my nemesis. I have never canned mustard so I cannot say for sure what works or what doesn’t. Sorry I can’t be of more help. Have a great day! HI! Great and I will try your recipe. I have made tons of homemade mustard, but have not in the last few years. People still ask for it, and it makes great gifts. I have made peach mustard, roasted garlic mustard, and many more. I am going to try this recipe of yours again to not only eat for my family, but for gifts. BTW, Penzeys has both ground mustard and brown and yellow seeds in bigger bags much cheaper, which is fun if you are interested in making more. Once again —- great post. Oh, I like the sound of that roasted garlic mustard! Thanks for the recipe. I really like the convience of using the same glass jar to prepare the mustard. 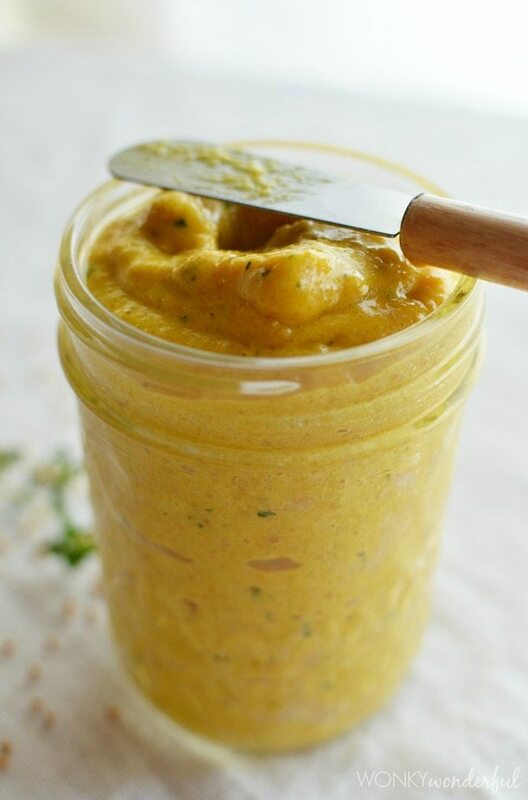 After the hand-held puree, the same glass jar become the mustard jar for use. I have been trying to find a recipe for sweet onion mustard. French’s had one but it’s been discontinued. Any ideas?